It has been estimated that tax avoidance costs the UK economy around £69.9 billion a year. 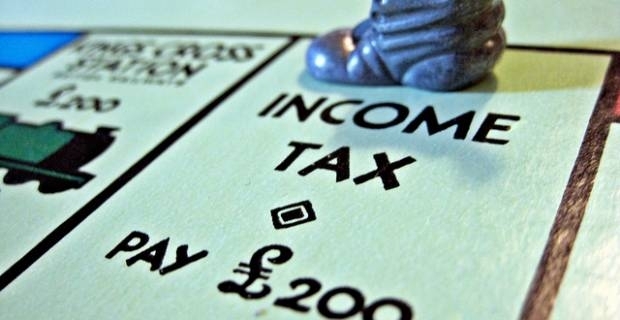 It's no surprise then that the government have been attempting to crack down on tax evaders. Anyone caught avoiding tax can expect to face heavy financial penalties or even a lengthy prison sentence. Tax can be complex subject to understand and HM Revenue and Customs understand this. They may choose not penalise someone who has underpaid tax if they are convinced that it was an honest mistake, but they are not lenient with people who they suspect have intentionally avoided tax. From 1 April 2012, new legislation was implemented that strengthened the powers of HMRC to investigate and tackle tax fraud. They can also publish names and companies that are penalised for deliberately evading over £25,000 worth of tax. HMRC want to make it as easy as possible for people to understand and pay their tax bills. Visit hmrc.gov.uk for more information and advice.